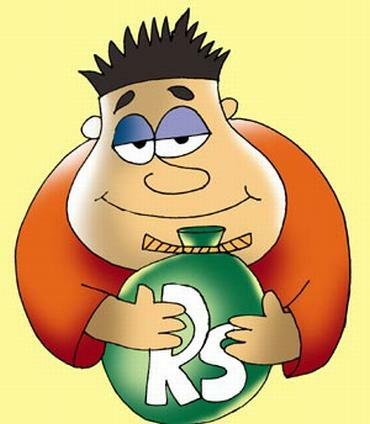 Rediff.com » Business » What are close-ended schemes? 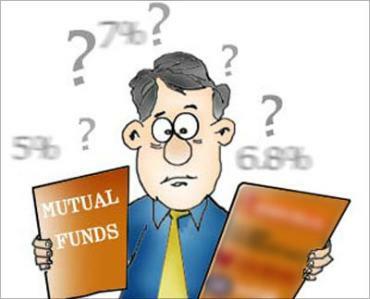 These are schemes launched by mutual fund houses, wherein, one can invest only during the new fund offer period. Once this is over, one cannot invest. These schemes can have a debt or equity mandate. Also, they have a pre-specified maturity period or a lock-in, after which the scheme may either become open-ended or wind up its operations and return the investment to the investors, calculated in accordance with the net asset value on the maturity date. However, the second option is rarely exercised for equity close-ended schemes. 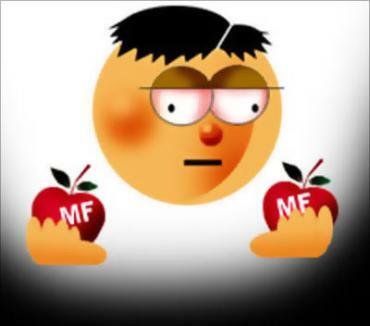 Image: These schemes are launched by mutual fund houses. 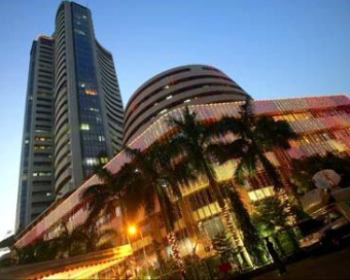 These schemes are listed on either the Bombay Stock Exchange or the National Stock Exchange after the NFO period ends. The NAV is generally disclosed on a weekly basis. Investors have mainly two options for exiting the scheme prematurely. They can buy or sell the units of the scheme on the stock exchanges where the units are listed or sell the units back to the fund house. The Securities and Exchange Board of India regulations stipulate that at least one of these exit routes is provided to the investor. Fund houses are open to repurchasing the units at NAV-related prices at periodic intervals. Image: These schemes are listed on either the BSE or the NSE. This could be done once a quarter or once in six months. It is mostly applicable to equity schemes. Debt schemes, such as fixed maturity plans, rarely offer this repurchase window. Pre-mature exits may be possible. However, investors should be careful as they may have to pay a penalty for pre-mature withdrawal. If selling over the exchange, no exit load is charged. Otherwise, it would differ from scheme to scheme. For equity schemes, it would be about 2-3 per cent. All other charges are in line with those levied for open-ended schemes. As far as open-ended schemes are concerned, investors can buy units of these schemes from the fund house any time. Image: Investors can buy units of these schemes from the fund house any time. There is no mandatory lock-in period and these can be redeemed any time. 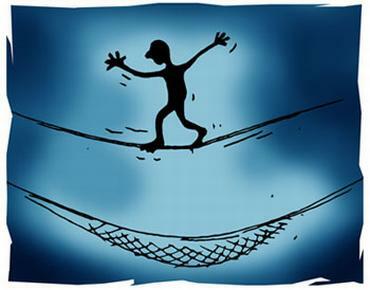 Thus, there is a constant danger of investors opting out of the scheme. As a result, fund managers have to deploy money in liquid stocks. These are typically large-cap stocks where the chances of appreciation are not huge. This disallows the fund managers to take long-term bets. Comparatively, since closed-ended schemes offer limited exit options, fund managers can take long-term calls. They can take bets in mid- and small-cap space, where liquidity is not high but scope for appreciation is. Image: There is no mandatory lock-in period in open-ended schemes. Open-ended schemes offer more liquidity to investors compared to close-ended ones. In emergencies, you can exit the former quite easily. That said fund managers - by investing in mid- and small-cap space - can generate better returns with close-ended schemes. Though, this might not be happen always. This is possible only when the markets are rallying. During downturns, mid- and small-cap stocks slide first as these are high beta stocks. Open-ended schemes with liquid holdings or higher exposure to large-cap scrips will be a safer bet. Image: Open-ended schemes offer more liquidity.